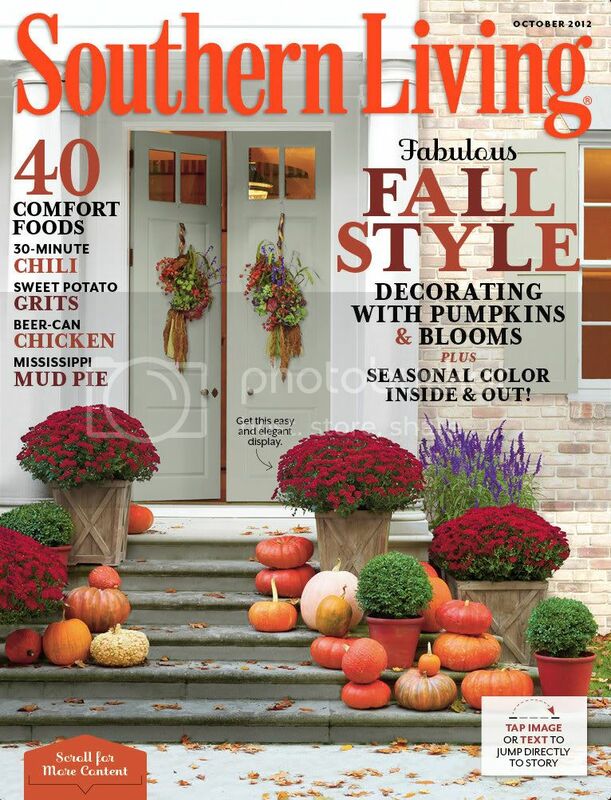 But anyone who knows me knows that I am a southern girl to the core. My blood bleeds Carolina blue, and I'm so proud to call Atlanta my second home. 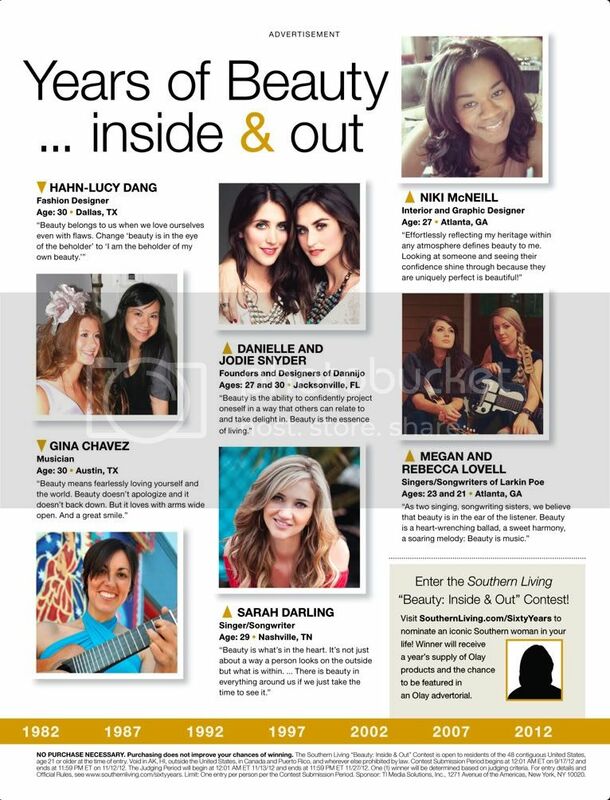 So, to be selected among such amazing women by a publication that truly represents my lifestyle is so significant to me! 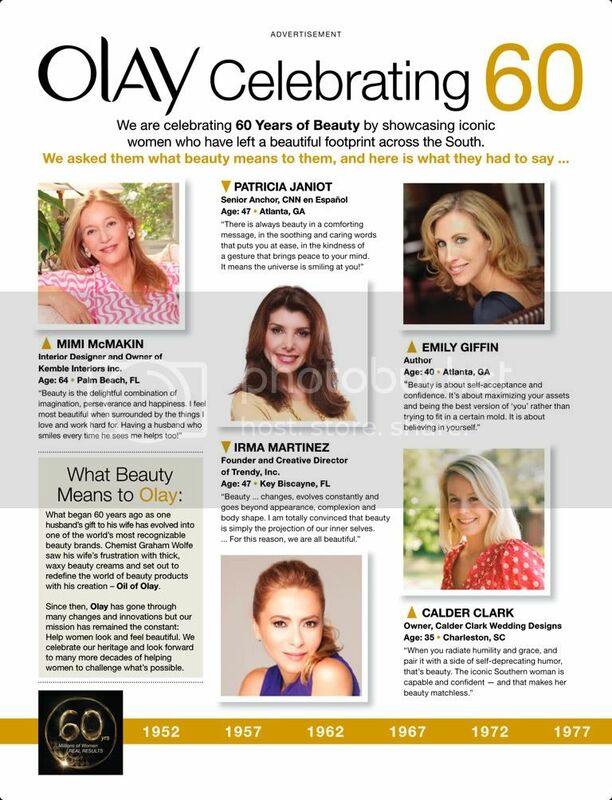 Thank you so much Olay & Southern Living for including me! And if you guys have a copy, or pick one up, please tweet me and let me know! Thanks for the continued support.